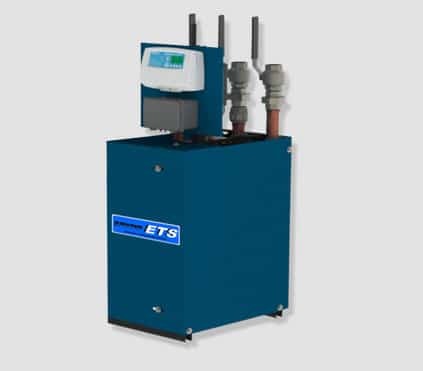 The (Domestic Hot water) DHW Energy Saver operates a domestic hot water boiler and circulating pump to save on fuel by using a setback schedule. 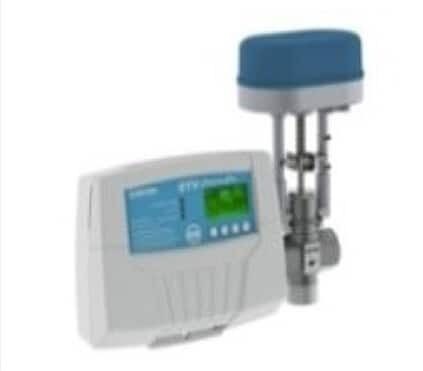 It connects to a Heat-Timer RINet Platinum control (all MPC, MPCQ, HWR, HWRQ, SRC RINet Platinum controls with software version 7.05 or higher) to operate a DHW boiler and a DHW circulating pump based on two set points. One set point is for the boiler and the other is for the pump. Two sensors connected to the Platinum RINet (Internet communication capable control) are used. Aux Temp 0 sensor measures the domestic hot boiler supply temperature and is installed on the boiler output. Aux Temp 1 sensor measures the domestic recirculating line return temperature. 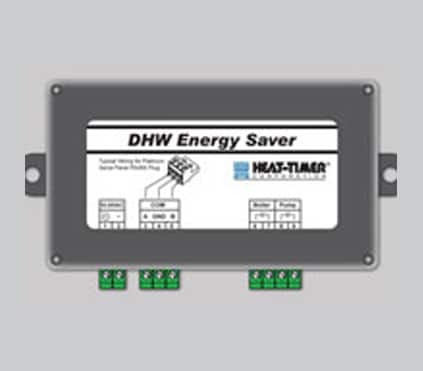 All the DHW Energy Saver settings can be viewed and adjusted through the Platinum control menus or the ICMS website (http://www.htcontrols.com). Each of the supply and return temperatures have a set point and a peak and light differentials. This offers better operation and savings than having two separate set points. As the goal is to reduce boiler/water heater and pump operation during light periods. That can be achieved by having slightly longer boiler/water heater run periods and longer off periods using a larger differential. 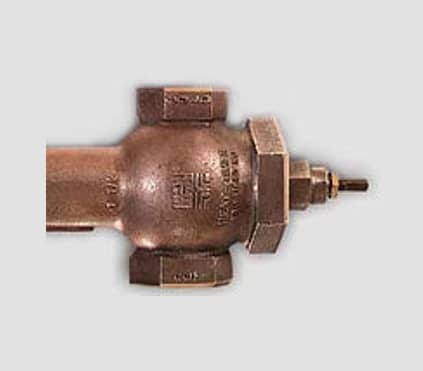 When the supply temperature drops below the Supply Set Point and differential, the Control will energize the boiler output. The boiler output will remain energized until the supply temperature reaches the Supply Set Point. When the return temperature drops below the Return Set Point and differential, the Control will energize the circulating pump output. The pump output will remain energized until the return temperature reaches the Return Set Point. The Platinum control has a separate DHW Energy Saver weekly Day/Night schedule that can be set using the Internet ICMS web site or through the Platinum control menu. It offers 4 peak and 4 light load periods for each day of the week. When in the peak period, the Platinum control will use the Peak Differential setting. When in the light usage period, the Platinum control will use the Light Differential setting. The Light Differential must be greater than the Peak Differential to provide slightly longer boiler or pump runtime and longer off periods.